When used as monotherapy or adjunctive therapy, one drop of BRINZAGAN™ in the conjunctival sac of the affected eye/s twice daily. Some patients may have better response with one drop, three times a day. 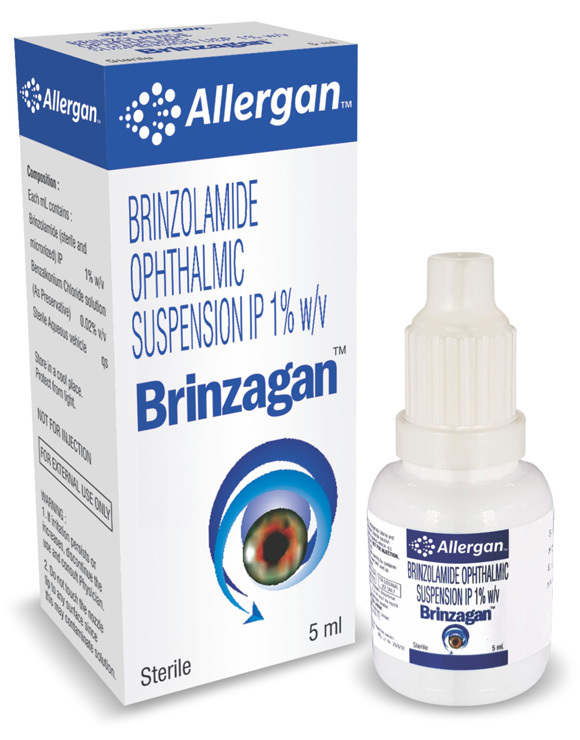 BRINZAGAN™ ophthalmic suspension is supplied 5 mL plastic dropper bottles.